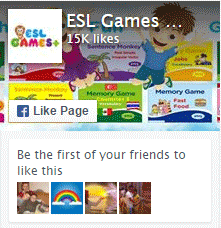 ESL Games Plus features interactive board games which provide the ultimate fun English learning experience. Battle your way across the Pirate Waters whil practicing English grammar and vocabulary. Pirates are your nasty enemies. Find ESL Crossword , Word Search Puzzles, Word Spiral Puzzle Worksheets and printable activities for use in teaching English. There are vocabulary and grammar worksheets, which are ready for classroom use. Simply print them out and take to class.